Join ELSB Green Initiatives for a fun group ride to Kroger! Taking the bus can seem intimidating for those who have never tried it before, but knowing how to use public transit confidently is an essential sustainability life skill! On this group ride, you'll see how easy and fun it can be. Plus you'll have a chance to stock up on some essentials at the grocery store. 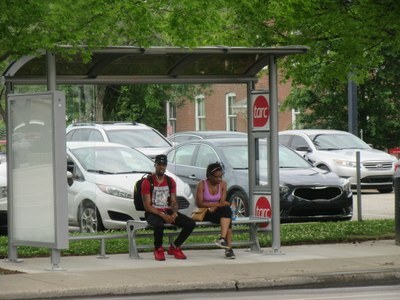 Like every ride you take on TARC, this trip will be absolutely free - just show the driver your UofL ID as you board for free rides everywhere TARC goes!